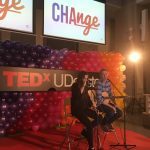 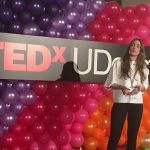 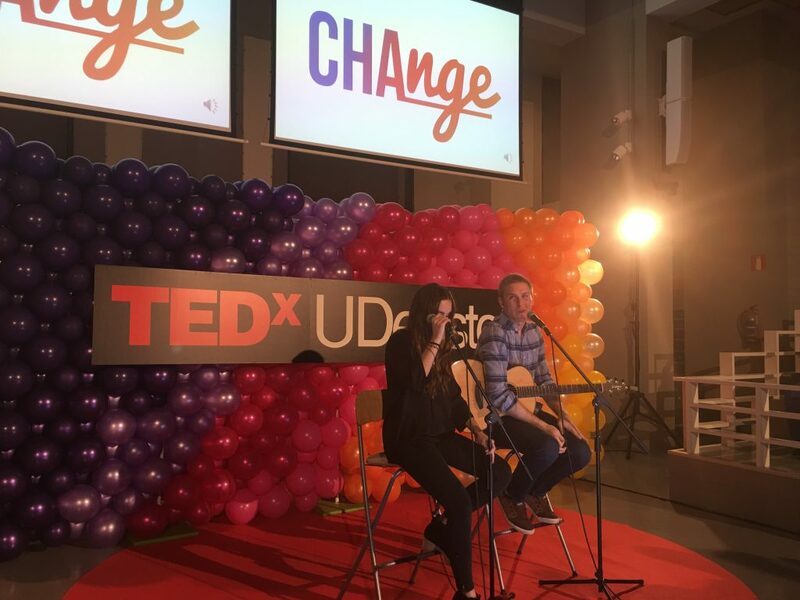 The TEDxUDeusto event, thanks to the efforts of the Lagunarte student association and sponsored by bizkaia talent amongst others, took place last Friday 24 March. 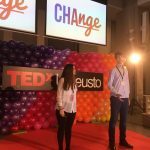 TEDxDeusto included live conferences and audiovisual documents to raise an in-depth discussion among the different generations of the humanitarian sector and try to bring a new approach and drive to the way humanitarian practice is developed. 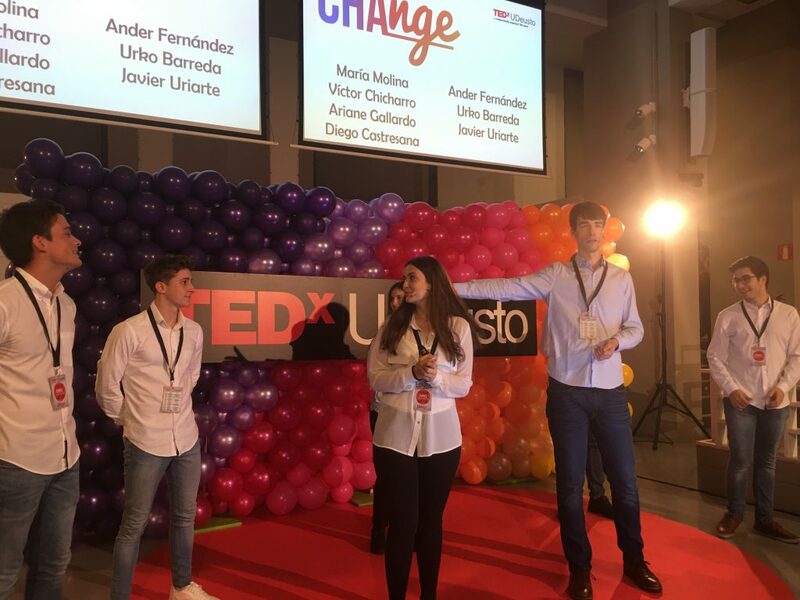 At Lagunarte they say that “for the world to move forward, it is necessary to bring the economy of knowledge to all corners of society”. 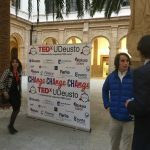 Thus, during the event, which was attended by the managing director of bizkaia talent, Ivan Jimenez, in representation of the organization, the attendees had to opportunity to listen to the knowledge and experiences of Jon Uriarte, International General Manager of Stubhub; Ignacio Palacios-Huerta, Strategy and Economics Professor, London School of Economics; Yanire Braña, CEO and founder of MET Community; Juan Barbed, Portfolio Manager of Kiva; Gorka Landaburu, Director of the magazine Cambio 16; José Galíndez, Chairman of Solarpack; Laura Montenegro, Social and Sustainable Capital and Paloma Rodrigo Salaverri, Events and Communication Manager at Fair Saturday. 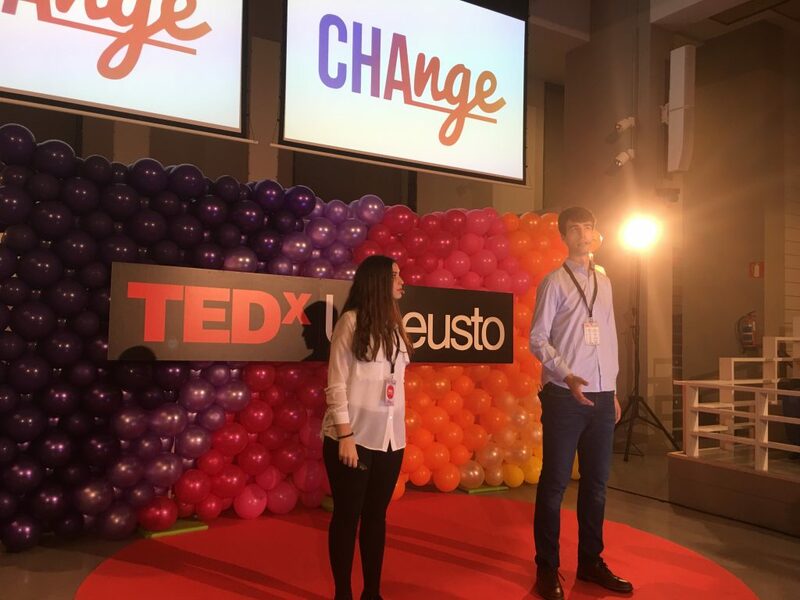 This student association is part of a social project promoted by students of the Deusto Business School whose main aim is to foster solidarity and cooperation in society in order to reduce inequality and live in a fairer world. 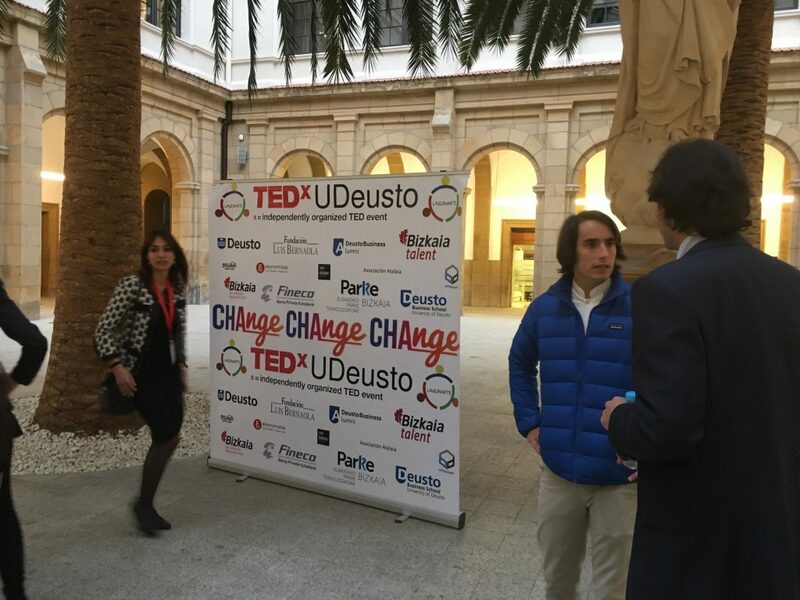 The project emerged in February 2014 when this initiative won one of the awards of the 1st Contest of Initiatives to Establish Associations organized jointly by Deusto Business Alumni and bizkaia talent. 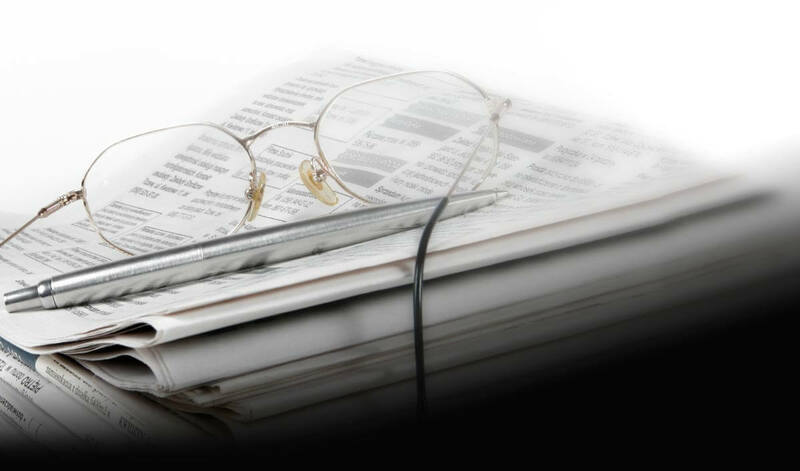 “The growth and impact of Lagunarte has been increasing since then and we just hope to keep achieving our objectives and helping more people” the association says. 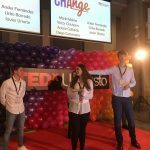 This contest had its origin in bizkaia talent’s “Talent Pro Bizkaia” programme, developed together with the Altuna foundation, which gathered ideas from the international experience of students from Bizkaia. 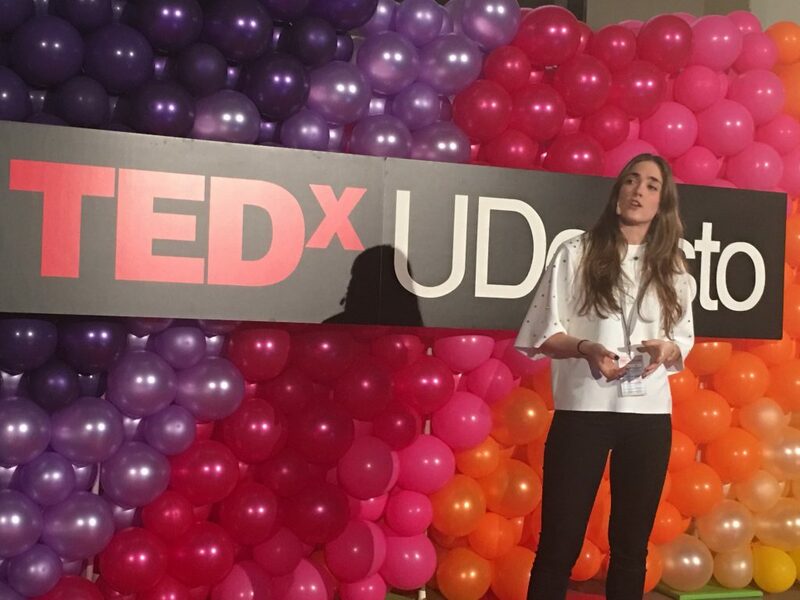 One of the winning ideas was presented by the Deusto Business School student Marta Pinedo, who proposed the creation of an association system based on her experience at the Business School of Lyon. 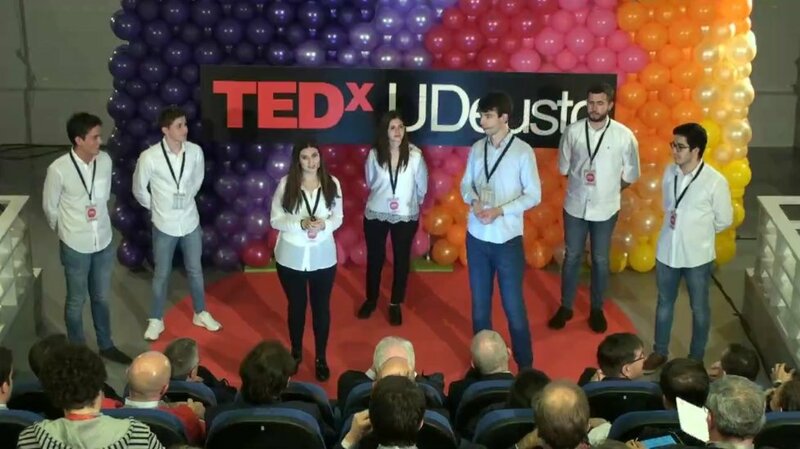 “Bizkaia Talent proposed this idea to the Deusto Business School and it is bearing fruit, with initiatives such as the one carried out by Lagunarte with the organization of this first TEDxUDeusto” Ivan Jimenez says.